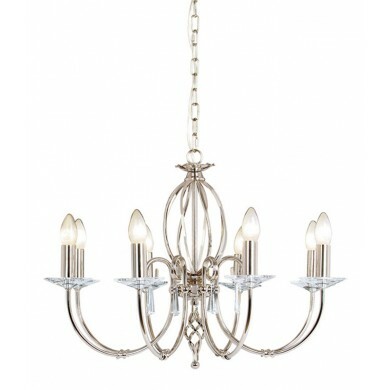 An eye-catching eight lamp pendant ceiling light in a classic chandelier style. 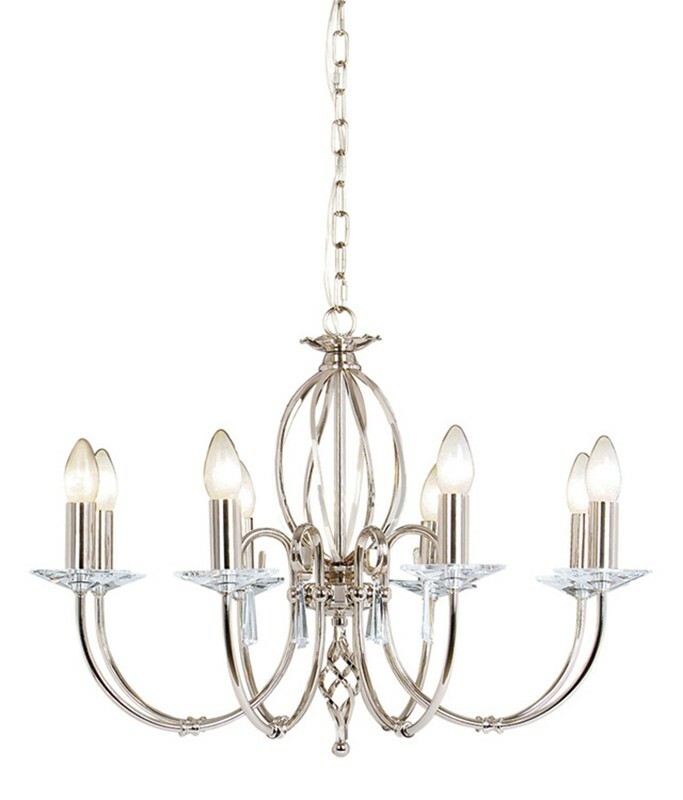 This opulent light piece is characterised by elaborate detailing in a polished nickel finish and crystal glass elements that really catch the light. 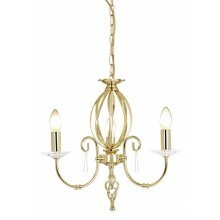 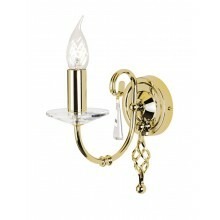 A stunning centre piece that will create a luxurious effect in a dining room, living space or hallway. 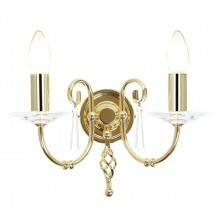 This ceiling light requires 8 x E14 60W lamps and has a drop of 181cm.